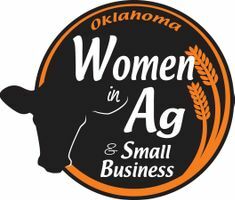 The 2-day conference offers a variety of sessions and timely information to empower women in their farmer, ranch, and small business endeavors. The conference schedule includes keynote speakers and concurrent sessions from four tracks: Agriculture, Alternative Enterprises, Business and Finance, and Beginning Farmer. Participants will have opportunities for formal and information networking, which often leads to innovative ideas and solutions.